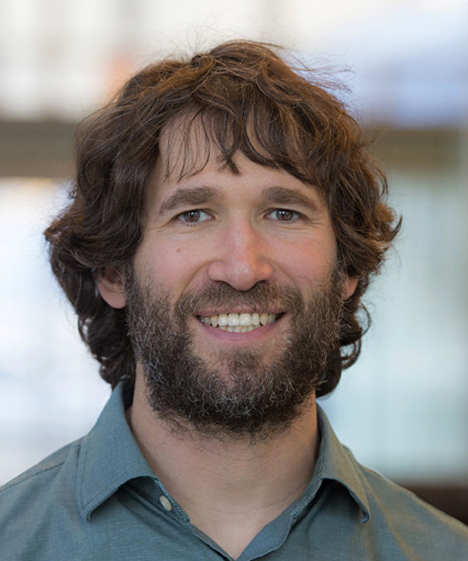 Daniel studies the interface of general relativity, astrophysics, and cosmology, focusing on topics ranging from nearby black holes to distant supernovae, and from dark matter to the most massive superclusters of galaxies. He is currently exploring what we will learn about the universe from gravitational wave detectors. 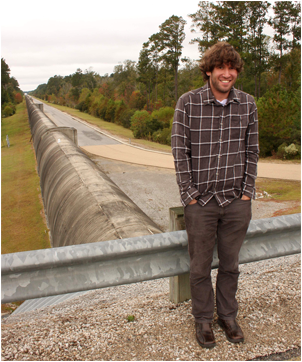 In particular, he is studying binary compact objects composed of black holes or neutron stars as powerful electromagnetic and gravitational-wave sources. PhD Thesis Defense, Chen He Heinrich, "Lensing Bias to CMB Polarization Measurements of Compensated Isocurvature Perturbations"
KICP Talk, Daniel Holz, "Gravitational Waves"
Talk, Physics colloquium: Daniel Holz, University of Chicago, "Update on LIGO and Gravitational Waves"
KICP Talk, Physics colloquium: Daniel Holz, "Listening to the Universe with gravitational wave astrophysics"